Photovoltaics markets are quickly gaining momentum. Analysts such as IHS Markit predict that solar plants with a total capacity of over 120 gigawatts will be installed worldwide in 2019. With expected growth of 40 to 50 percent this year, Europe is experiencing a major boom. Subsidy-free photovoltaics is steadily gaining ground. One trend for larger solar systems is direct marketing by way of power purchase agreements (PPAs). Spain alone is currently in the process of planning solar PPA projects which will produce over two gigawatts of energy. Self-consumption is also booming. In an effort to promote it, the EU recently acted to strengthen the role of prosumers. Spain led the way in this regard with the abolition of its controversial “sun tax” on self-produced solar power. Join us in 2019 and help us guarantee an even sunnier energy future! 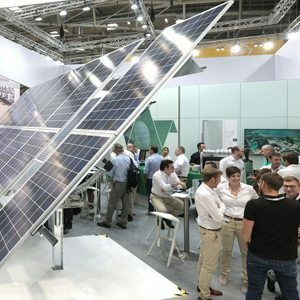 For the second time, Intersolar Europe will take place parallel to three more energy exhibitions at The smarter E Europe – the innovation hub for empowering new energy solutions. 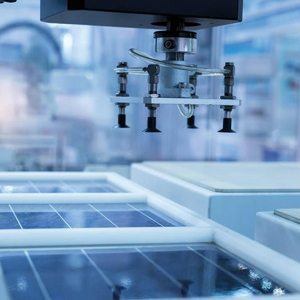 More and more applications for solar modules with monocrystalline cells are being found, increasing their market shares. Thanks to advancements in production technology, they barely cost more than polycrystalline modules and offer higher levels of performance. Inverters can do much more than just convert a PV installation’s direct current to alternating current. 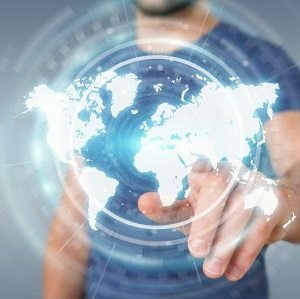 They are becoming more and more versatile, thus enabling new applications. 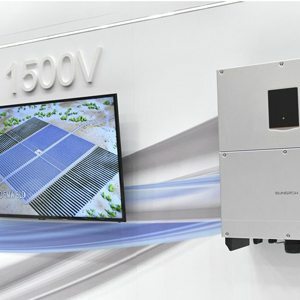 The current trend is for hybrid inverters. Stronger together: Renewable hybrid power plants which combine PV with wind power and storage systems offer such benefits as more uniform grid feed-in or the ability to supply remote regions through off-grid systems. Dynamic market growth is leading to a production boom. That is why Intersolar and ees Europe will, for the first time, be welcoming visitors to hall C1 – which in 2019 is dedicated entirely to production technologies. 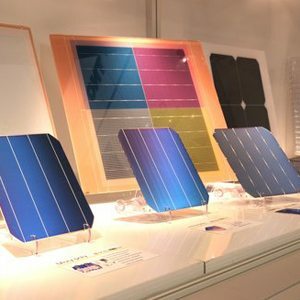 Many companies will be exhibiting at Intersolar Europe 2019. They will be offering products and solutions for photovoltaics and solar thermal technology, for grid infrastructure and for the integration of renewable energy. On the exhibition website you can sort exhibitors by various criteria, making it easier to find just who you’re looking for. 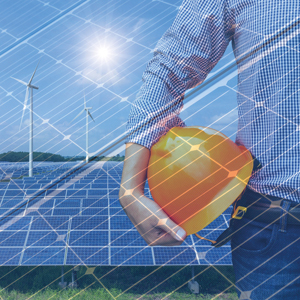 In association with Intersolar Europe the German Solar Association and leading German law firms will host a Webinar reflecting new market perspectives for large-scale PV Installations in Germany. Register free of charge now for 13 February.